A fun full body workout that mixes the euphoria of dance with Tabata training to tone, sculpt and improve fitness levels. 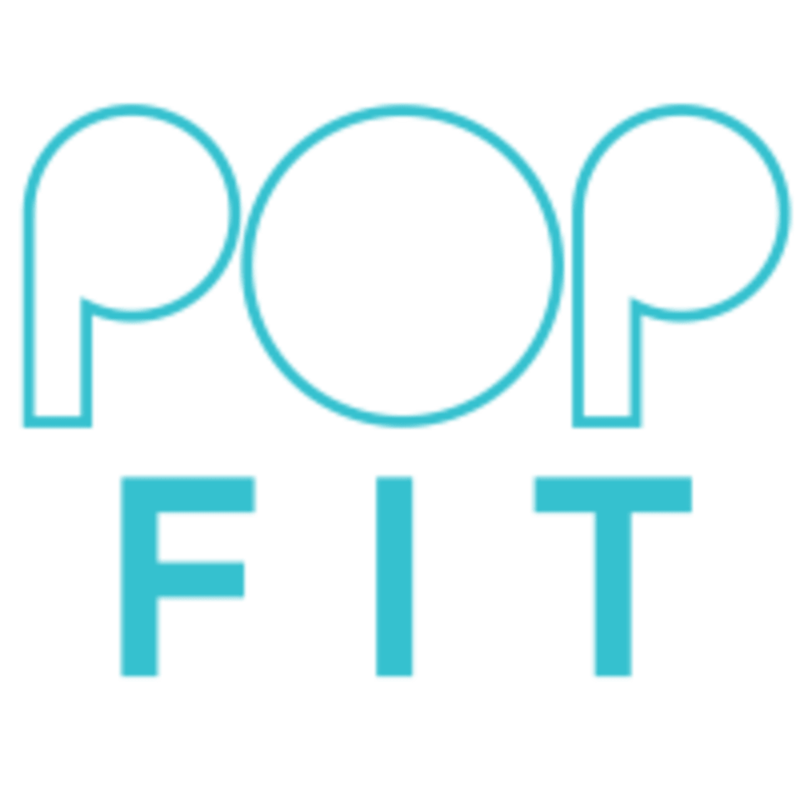 Curated especially for PopFit by State of Formation, Dance HIIT is a unique mix of dance cardio, dumbbell and body weight exercises. You don’t need to be a gym bunny or a dancer to get the best out of this class. Just bring your energy and good vibes and expect a class packed with high octane fun! THINK: Booty shaking, Crunches, Squats, Raving. There are no upcoming “POPfit Dance HIIT” classes on this day. Really fun upbeat work out! Absolutely loved this class! So fun and Cassius is an amazing instructor. However the changing rooms were messy and didn’t have the products in all the showers- I’m also not sure it was Ren in the bottles? An amazing studio let down by the basics. Amazing workout - Cassius is really motivating. Always a fun class. Cassius is a great instructor. So much fun! Absolutely loved it. Cassius is brilliant. I’ll definitely come back. Thanks!